It is said that the first impression counts the most. When you hand out a business card, it represents you and your business. Make a great first impression by availing the finest single sided business cards to represent your brand. 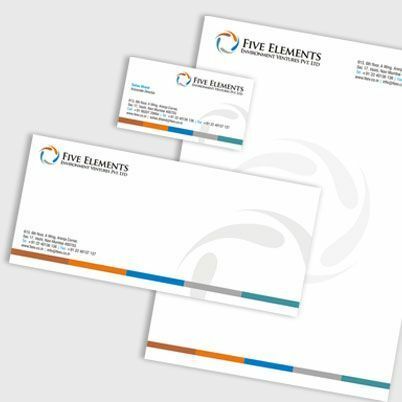 PrintStop’s wide range of elegant one sided business card templates offers great variety and convenience. Alternatively, you could design your own one sided visiting cards using the Online Visiting Card Maker. Personalize your business cards to reflect your personality and the competence of your business. You can print business cards easily using our online visiting card maker. Choose from an assortment of tasteful designs, or lend a personal touch by creating your own. Click on any of the tabs to begin crafting your single sided business card. You could browse through templates, upload or create your own design, or look for custom designs. All throughout, use the Price Calculator to a keep a tab on your expenses. 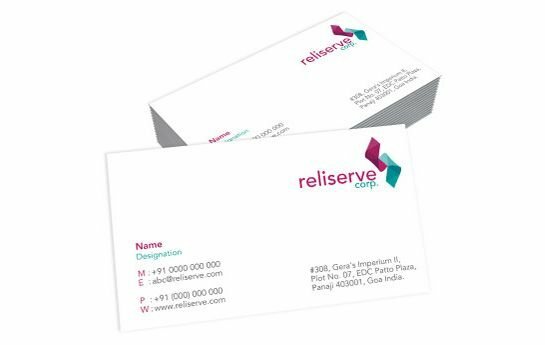 Business relationships are built on interactions and for these interactions to be successful, you need an impressive and attractive visiting card. 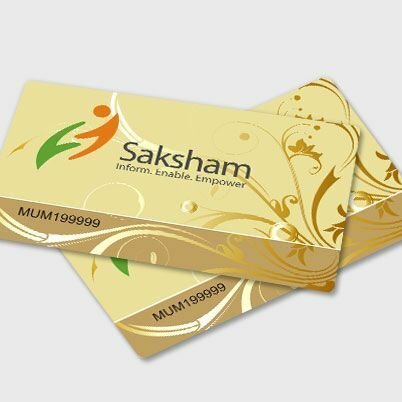 A visiting card represents the face of your Company. It depicts your Company's business standing, professionalism and corporate profile in one single view. 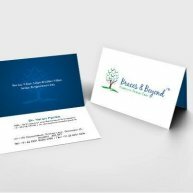 Make your first impression the best by opting for visiting card designs form Printstop. 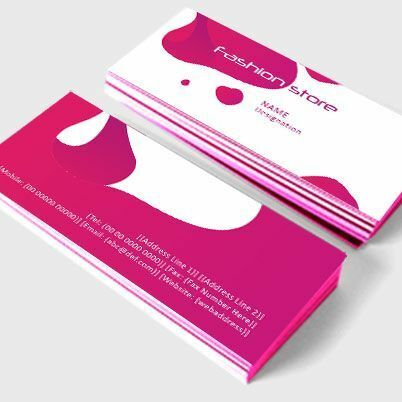 Selecting business card templates from Printstop is going to lend you a "cutting edge" over the rest of your competition as Printstop's business card designs clearly stand out from the crowd. 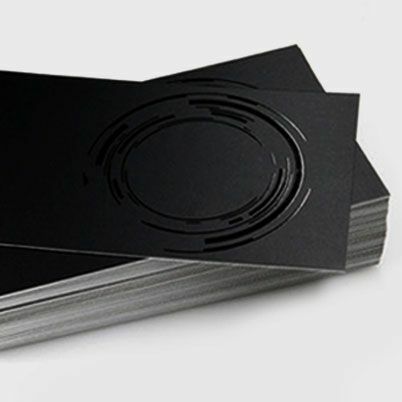 Matchless in design, quality and price, Printstop's visiting cards will pave the way for a new future for your business. Why Printstop's Visiting cards are vital for your business? 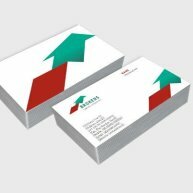 So stay assured that your Printstop Visiting card is definitely going to bring new business and build better bonds with customers and clients. The face of your business- Embossed boldly with your Company name and logo, your Business Card will project your professional image in corporate circles and be the face of your business. Provides vital contact information- Since your company's address details are on the visiting card template, it is easy to use the business card to refer for contact details instantly. A means of introduction- In business circles, it is easy to circulate and make contacts if you have your business card in hand. A well-designed visiting card serves as the best means of introduction for you. As a conversation-starter- For company executives who have difficulty in opening up conversations, the visiting card offers the best way of " breaking the ice" and initiating a dialogue. As a reminder- Sometimes when marketing executives visit other companies, they might be able to meet the required persons. In such cases, the visiting card serves as a timely reminder to inform them of your visit. For instant recall- In spite of having numerous visitors every day, a person is still able to recollect and remember you only because of your notable business card printing. For building rapport- Offering a business card when you meet someone professionally is not only to engage the other person in a conversation but also to get to know them personally to build a long-standing business association. For referrals- If a person who is satisfied with you, he is going to recommend you to another, the best thing he would use would be your business card. For direct promotion- Believe it or not, your business card is your best business promoter. Yes, one look at your visiting card and your deal is clinched most often. Business cards are the best direct promoters opening doors to future business opportunities and contacts. For events- When it comes to events, nothing can replace the value of Business cards. Business cards are widely circulated in events and often end up getting more return calls from business prospects. How Printstop's visiting card designs help you to impress? Hand out exquisitely-designed visiting cards in your business circles to make new associations. Pin up your creative business card onto letters you send out as correspondence to new contacts. Tape your visiting cards to your corporate gifts when you distribute them to your clients and employees. Tag the business card along with brochures, pamphlets, and catalogues so that it can be used for ready reference. Leave your company's business cards at the front desk for visitors to pick up readily. Visiting cards can be printed in different varieties of paper or card like art paper, art card, chromo paper, colored paper etc. They can be glossy or matte in finish. They can also have spot lamination . and can even be printed on eco-friendly Kraft paper. 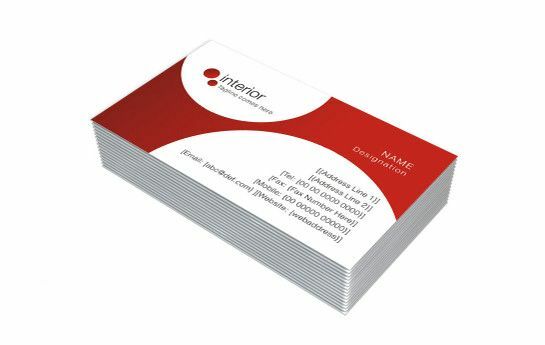 A standard business card template is rectangular with the logo at the top left corner and contact number and emails to the right. At the center, is the name of the person with his designation, followed by the company 's registered address. Apart from this, visiting cards can also be printed in square or vertical layouts with slight changes to the positioning of the text and logo. 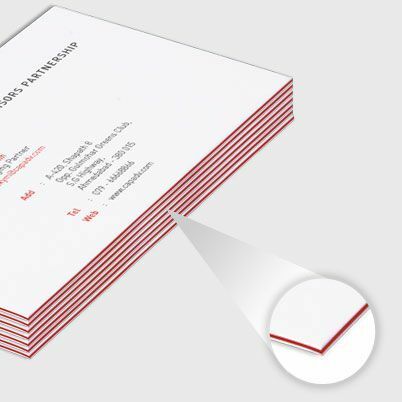 If there are more details, it is best to go in for a double-sided visiting card template. What are the essential details to be provided on a single-sided visiting card? Company and/or person's email id and social media credentials. Certifications or accreditations if any. How to print visiting cards easily from Printstop? Printstop helps you to unleash your creativity in designing your own visiting cards in 3 easy ways. 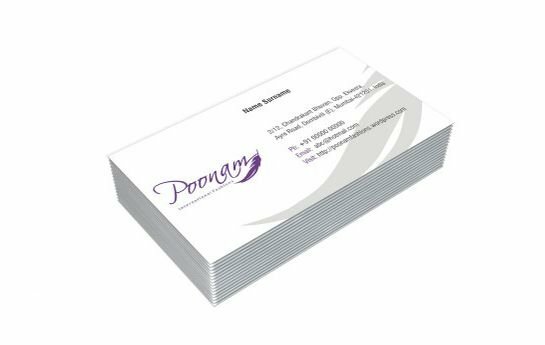 You can select your favourite business card design from the vast range of our innovative visiting card templates at Printstop. Provide your company details like name, address, phone numbers and email addresses along with your company logo. We will add them appropriately to the design layout and deliver. Get a business card template created by a professional graphic designer and upload it onto our website as a .pdf, .jpeg or .cdr file. Printstop will do the rest for you. Want a unique and distinctive visiting card design? Get it designed from our own in-house creative studio Pehchaan where we have a host of clever graphic designers who are experts at the job. Printstop offers you samples of the single-sided visiting card design which you can approve to print in bulk. You can order as low as 100 cards and still get the superb quality at the right price. Only the finest quality of cards are used for printing. Different types of papers can be used like chromo paper, art card, matte card etc., to suit your budget and profile. Unlimited range of colors to enhance the appeal for your card. Industry-specific visiting card designs are available for chartered accountants, doctors, lawyers, architects etc. Plenty of business card options are available like dual-side printing, spot lamination, combo packages. Etc.